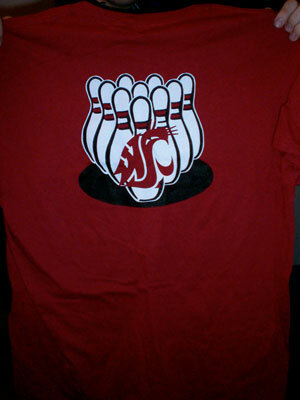 Do you like bowling? Would you like to learn how to bowl or want to compete collegiately in places like Las Vegas, Reno, or California? Are you a full time student at Washington State University? Come join the bowling club! The following links will give you more information and what you need to learn about the bowling club.